I needed to take a short break from Sydney. 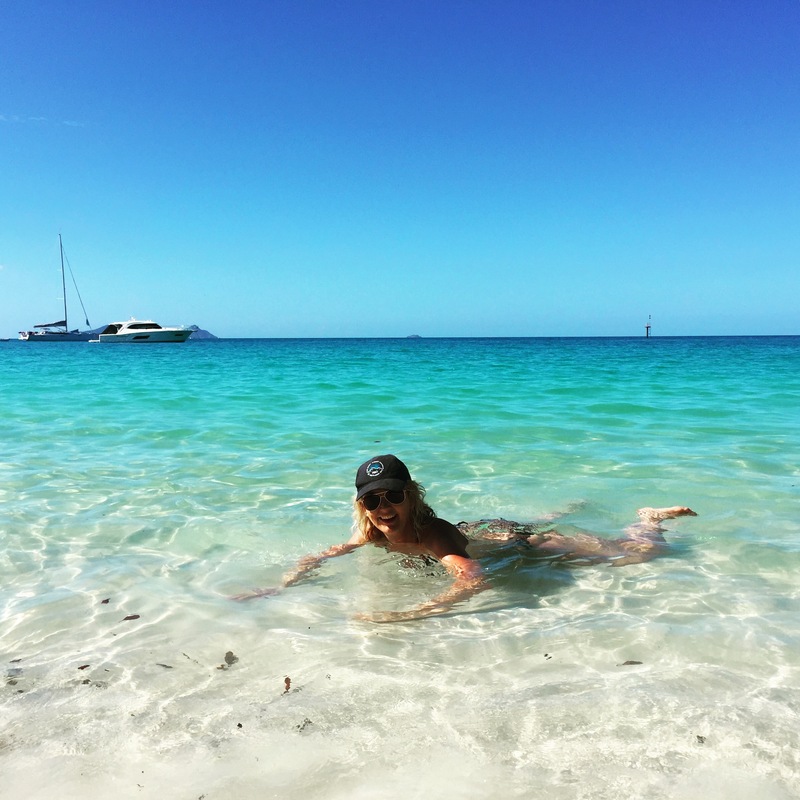 I decided the sunny Whitsundays would be all the medicine needed. 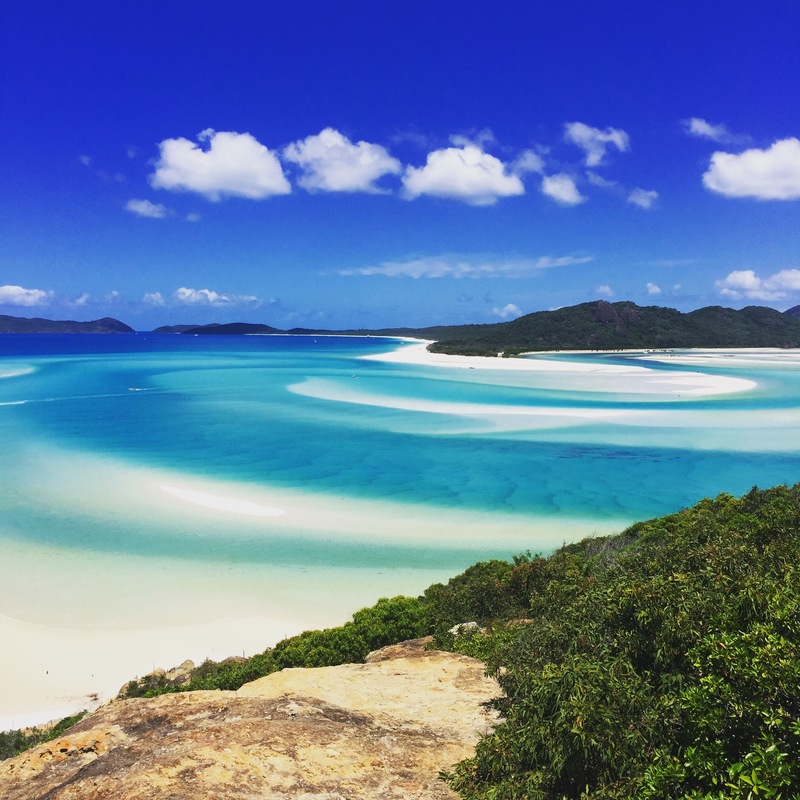 Just two hours flight from Sydney to the Whitsunday Coast and a short shuttle bus to the main tourist town of Airlie Beach. There are plenty of accommodation options to choose from. Personally, I prefer to indulge myself in a little luxury. 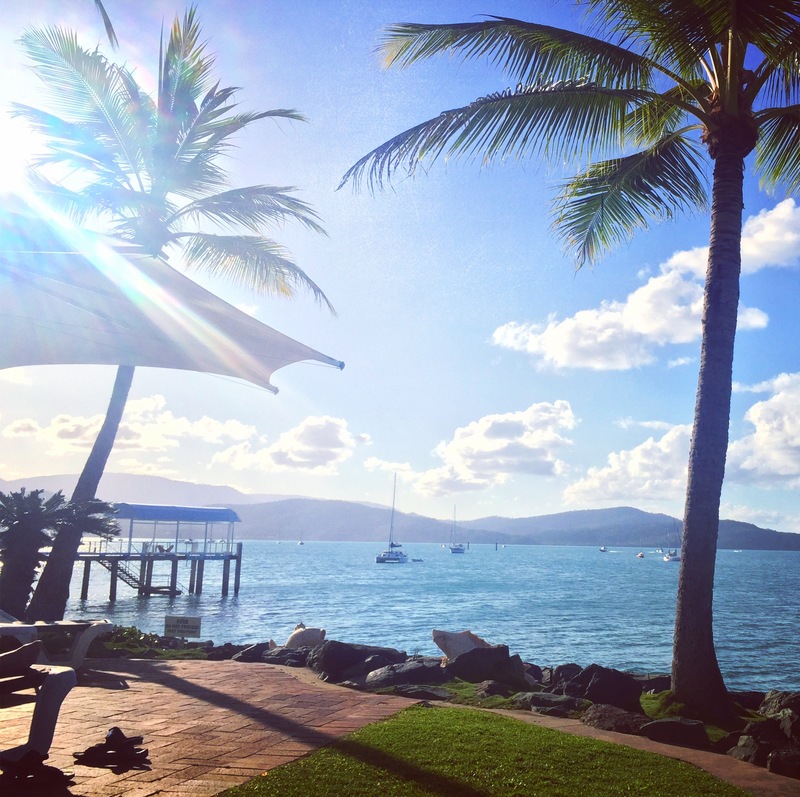 I’m staying at Coral Sea Resort in Airlie Beach, Queensland. 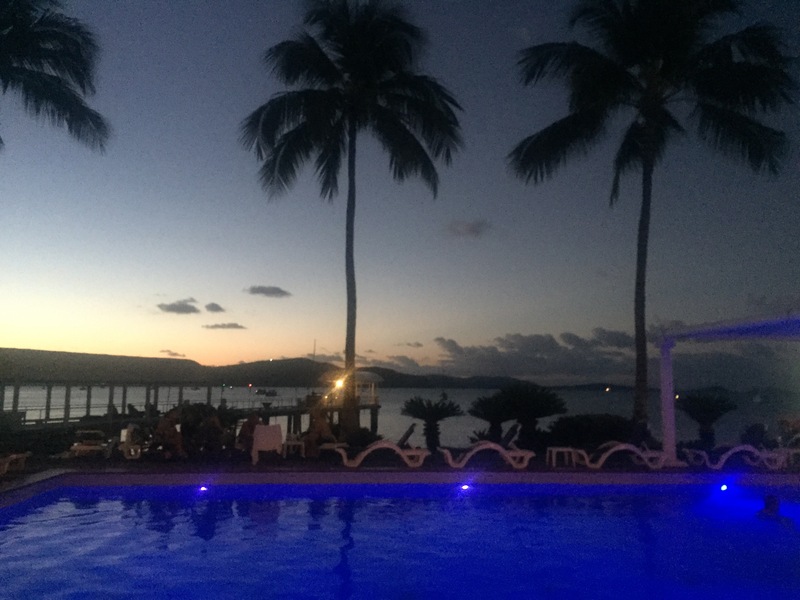 Located on deep water frontage overlooking the crystal clear ocean. My favourite room is a Coral Sea Suite. The balcony has an outside spa and double hammock. I will admit this room is for the romantic. Perfect for newly weds. 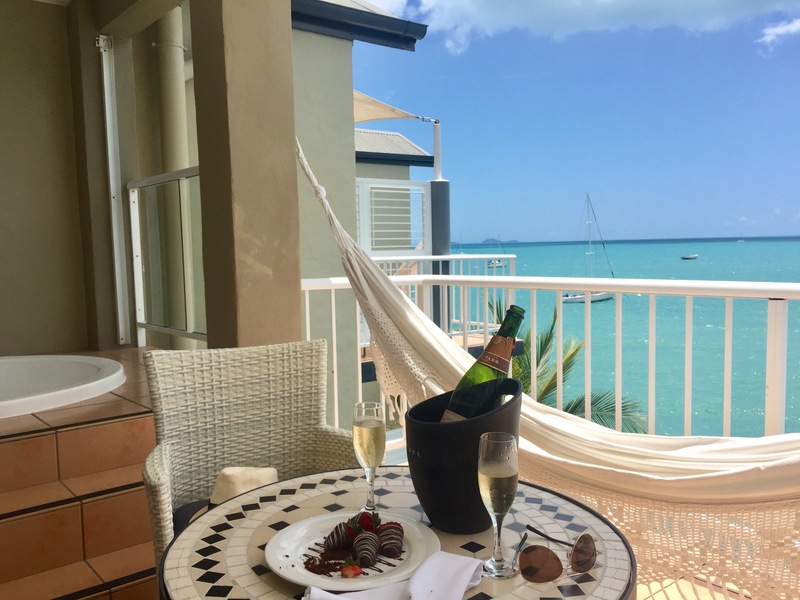 You could almost spend the whole holiday on the balcony guzzling champagne and gazing out at the stunning view. 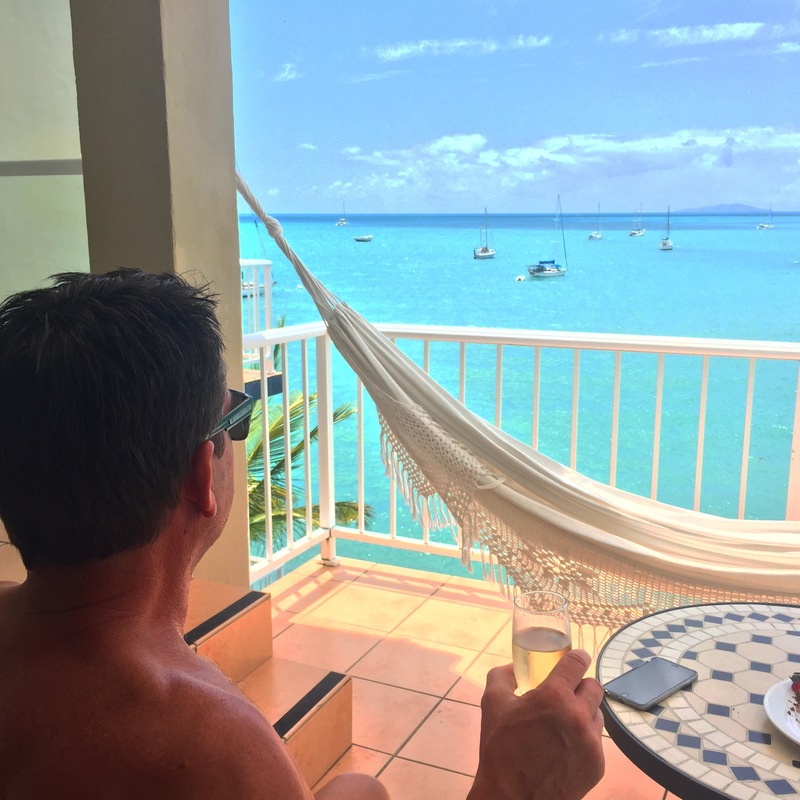 Eventually, you must leave the room to swim and indulge in cocktails by the pool. The view is spectacular, no matter how hot it gets, there’s a lovely ocean breeze. 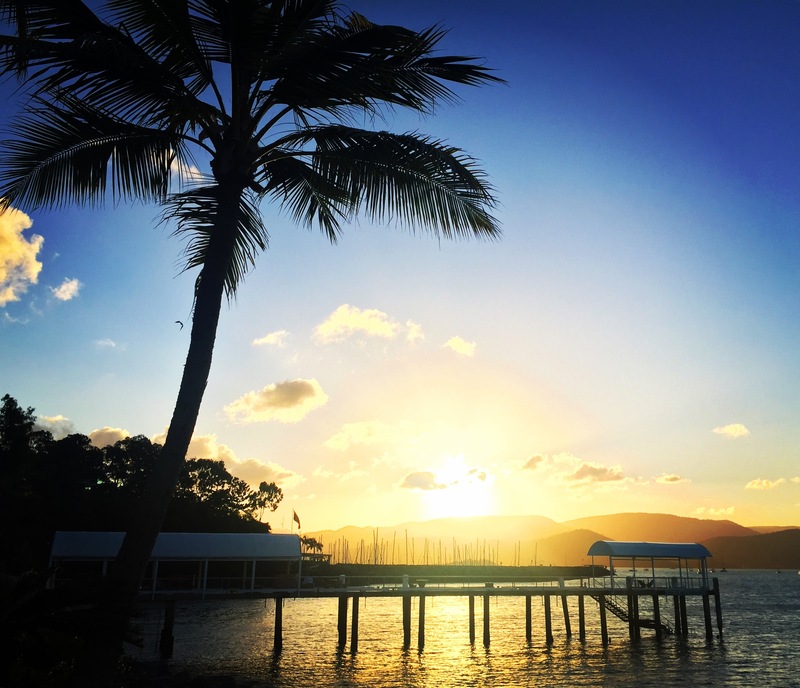 Plenty to do in Airlie Beach, from being totally lazy by the pool, to jet skiing, stand up paddle boarding, kayaking, fishing, joy flights, paragliding, snorkeling,scuba diving and sailing. I’ve stayed here annually for 18 years and it never bores me. One of my favourite boating tours is Ocean Rafting. 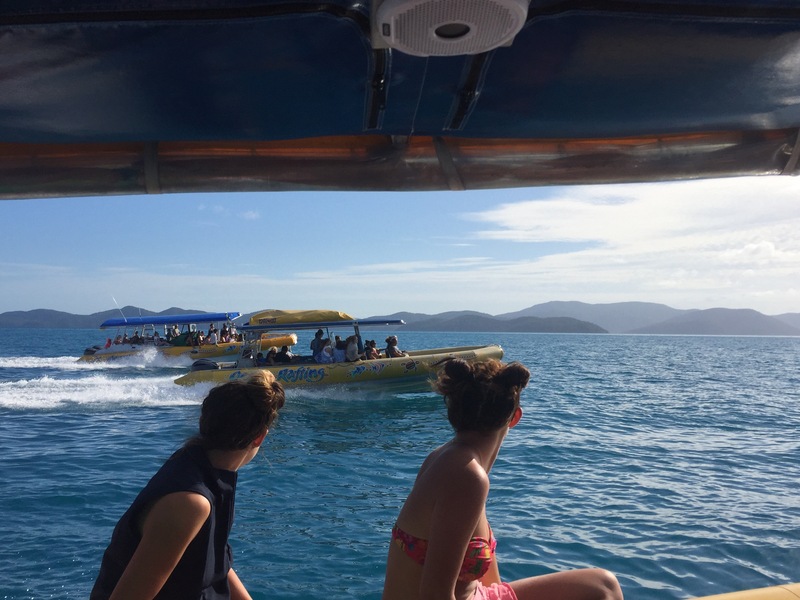 It’s fun and the fastest way to get to great snorkeling locations. Even just snorkeling, you will see spectacular fish, turtles and beautiful coral. 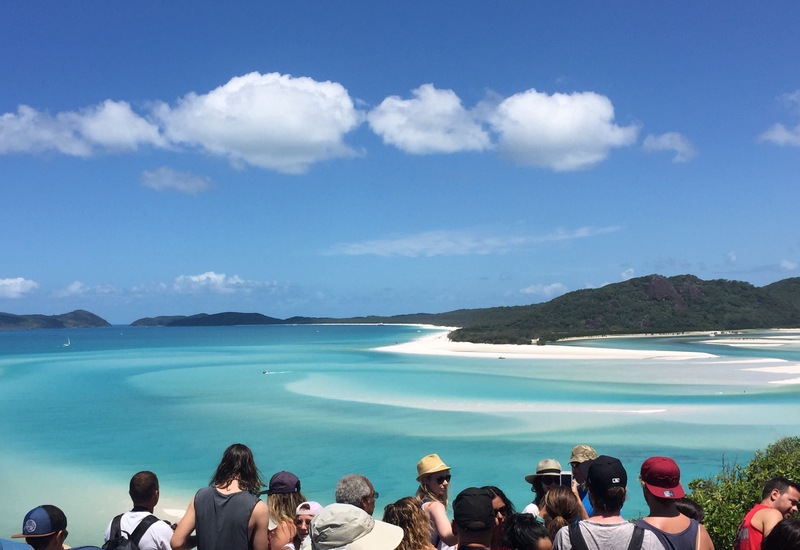 It’s also an exciting trip out to one of the world’s best beaches, Whitehaven Beach. Pristine white silica sand stretches for miles, surrounded by crystal clear ocean. You really must mark this destination on your travel bucket list. I’ll be sad to go home!